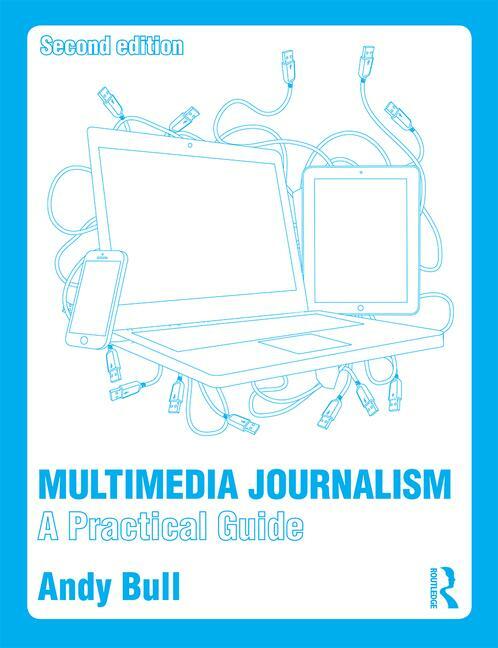 The content you create, and your activity on social platforms, will show potential employers just how well you can hack it as a multimedia journalist. So you need to make everything you do online an advert for you; a selling point for your skills, experience and talents. One is making sure you have great content on your websites or blogs, and that you are active on the most important social media. The other is creating an online hub – a CV, resume or portfolio that tells an employer everything they need to know to convince them you are worth serious consideration for a post. That online CV should be an at-a-glance guide to everything that is great about you. And, as much as possible, you need to ensure that any bit of work or social interaction an employer comes across links them to your online CV, so they can check you out. You won't always have control over that side of things, but if you do, then buttons such as 'Follow me on Twitter', 'Share on LinkedIn' and others are very useful. So what are the best ways to build your online CV or portfolio? What we won’t look at now, because we have already covered it extensively in a range of MMJ Masterclasses, is which social media you should use, and how to do them well. One area we haven’t yet covered is Google+. Its potential for journalism isn’t yet clear, but as soon as it’s possible to gauge its potential – and I’m cautious because of the failure of Google Buzz and Google Wave to live up to expectations – we’ll take an in-depth look at it. Want to know more about developing your career in journalism? On MMJ we have an extensive range of Masterclasses covering most aspects of choosing, starting and developing your career in journalism. There are links for subscribers below.